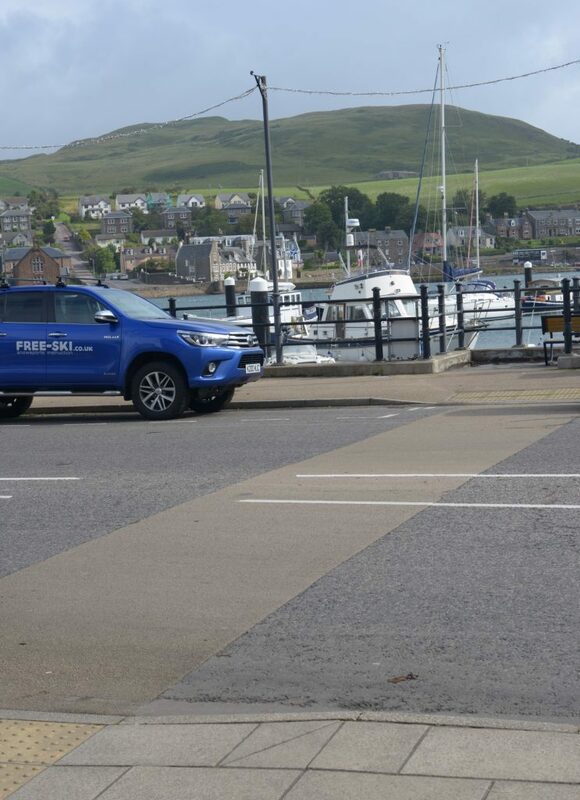 Are we the only people in Campbeltown who take exception to the almost permanently parked advertising hoarding, masquerading as a lorry, that attempts to promote a Campbeltown restaurant? The lorry in Kinloch Road blocks the view from what is probably the best bench in town, from where you see both the harbour and up Main Street. It also blocks the view down from Main Street towards the harbour. The restaurant already has three pavement signs inconveniently placed for us to fall over going around corners, but this advertising lorry is just a step far too far.